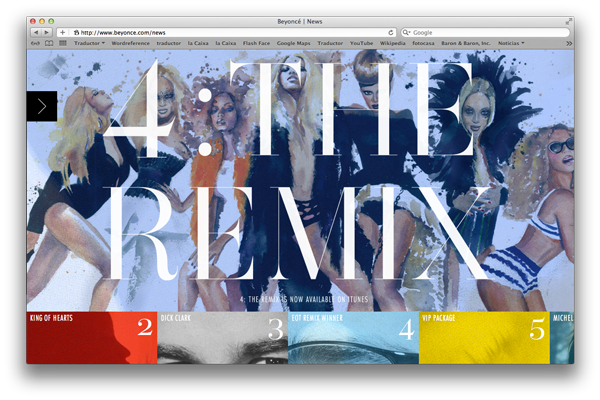 A while ago, this illustration I did for Beyonce was used for the TV commercial spot for the launch of her new album 4, today I am proud and happy to announce that this image is also the cover for Album 4: The Remix. 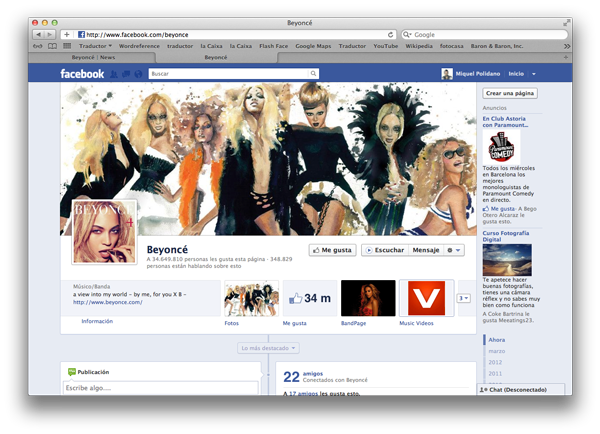 I LOVE BEYONCE! 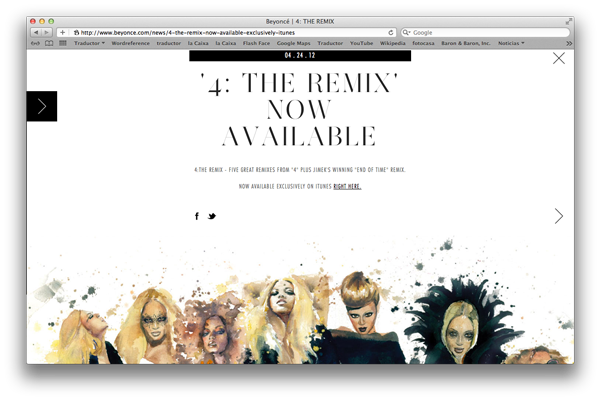 Click Get the factsto see the full size art work!